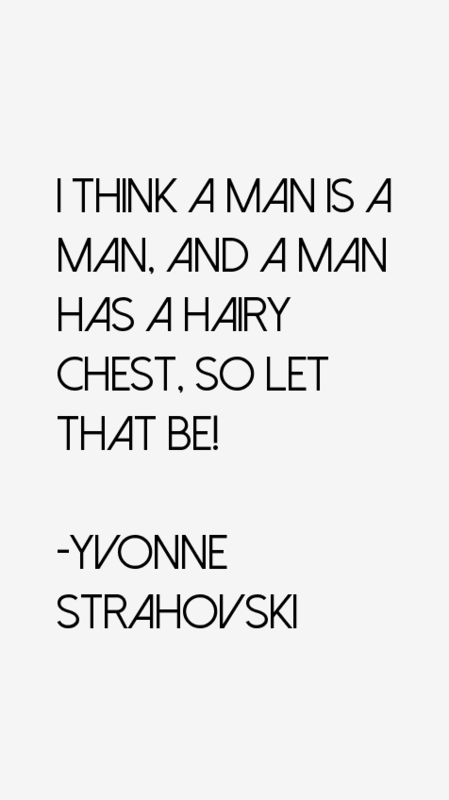 18 most famous Yvonne Strahovski quotes and sayings. These are the first 10 quotes we have for her. She's a 36 year old Australian actress born on Jul 30, 1982.